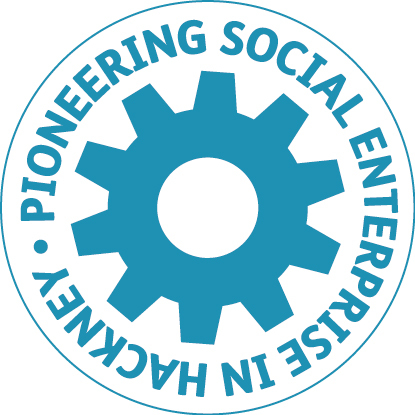 HCD’s Pioneering Social Enterprise in Hackney programme delivers support to start-up co-operatives and social enterprises or those planning for or experiencing growth. The programme provides local co-operatives and social enterprises with the necessary skills and knowledge to grow their enterprise, in turn growing the local economy and the socially-owned share of the wider economy. We believe passionately that social enterprise in its many forms offers individuals the opportunity to come together to create businesses that are better for them and society and we are here to support those with the talent, ambition and commitment to succeed. We can share the expertise we have developed in our work in new-build and rehabilitating buildings into a vibrant and extensive property portfolio of workspace and community assets, as well as leading on the development and management of new public spaces.